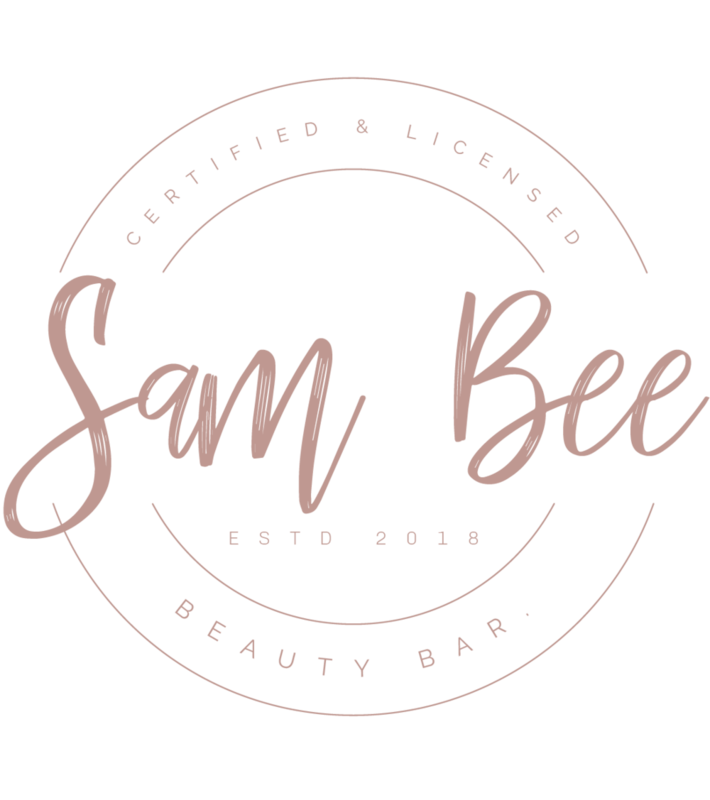 Lashes by SAM BEE do not perform refills on anyone else's work. I pride myself in giving my clients the best customer service. Cancelations are accepted up to 48 hours before scheduled appointments. If cancelations or rescheduling is made within 48 hours, the initial deposit becomes non refundable. No shows automatically forfeit their deposit. If you are unhappy with the results of your appointment, we encourage you to communicate this with us, as we endeavour to give you the best lashes possible. No change of mind refunds are offered. your payment covers products used and the time and experience of your lash artist. You are welcome to book a panfry lash removal. In the instance of an allergic reaction, we will offer complimentary removal. Due to the nature of eyelash application, it is essential to be on time for your appointments. 10 minutes of application time = Many lashes. In respect of other clients, appointments will finish on time and no delays will be made.